TierFive’s San Mateo County experts will work with you to understand your imaging requirements and to provide you with customized, economical and reliable high volume imaging solutions be it paper documents, archived microfilm, or records of any type. We understand that your documents must be protected and preserved, no matter what. 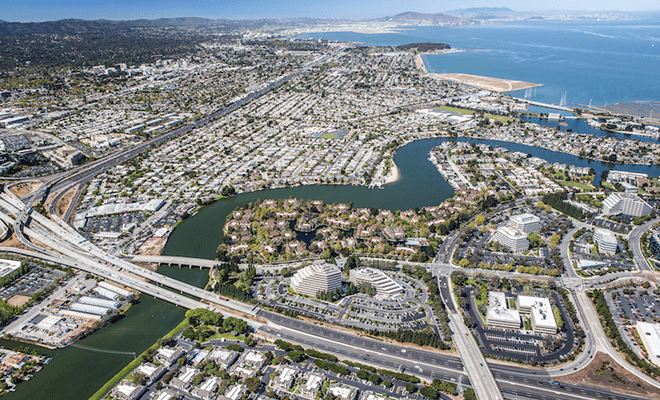 TierFive Imaging’s full-service capabilities are available in major markets throughout California, including San Mateo County. By imaging your documents and records, and integrating them into a fully searchable database, you’ll have every single piece, page, and particle at your fingertips. From a cell phone, tablet, laptop, or any other web-connected device, you can instantly find, access, and utilize every part of your database. TierFive Imaging’s sophisticated document management system is the product of years of experience, and your business can benefit today. TierFive Imaging is a leading provider of lifecycle records and information management solutions. We continue to demonstrate technological leadership by bringing proprietary innovation and new levels of cost efficiency to document storage, data protection, digital/electronic document management and certified destruction. 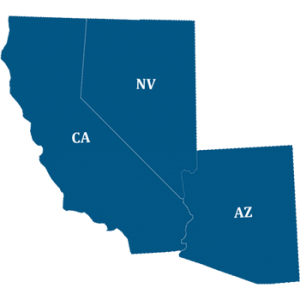 Security – Your documents are stored in fully alarmed building and secure California facility. TierFive facilities have 24-7 security systems including cameras, motion sensors, and access codes to enter our storage areas, so you can feel confident in the safe and secure handling of your sensitive documents and data.